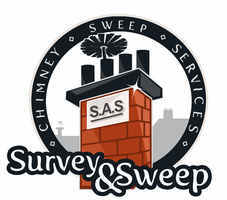 Professional Chimney Sweep, Fully Qualified, Insurance compliant certificates issued, Chimney Surveys, Chimney Cowls Fitted, Expert Chimney Advice, Traditional Wedding 'Good Luck' Chimney Sweep. Call: 07730 796201. Based in St Ives, covering all of South West Cornwall. NEW!!! 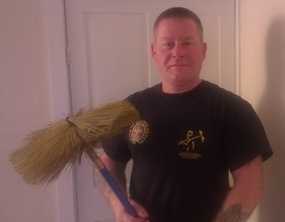 Industry Standard National Code of Practice for Chimney Sweeps! 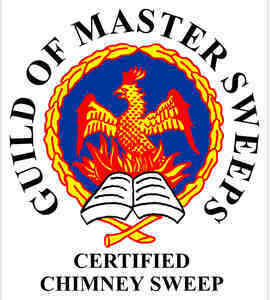 Over the last year the UK’s two leading professional chimney sweeping trade associations, the Guild of Master Chimney Sweeps and the National Association of Chimney Sweeps, have been working together and are now very pleased to introduce the “Industry Standard – A National Code of Practice for Chimney Sweeps”. 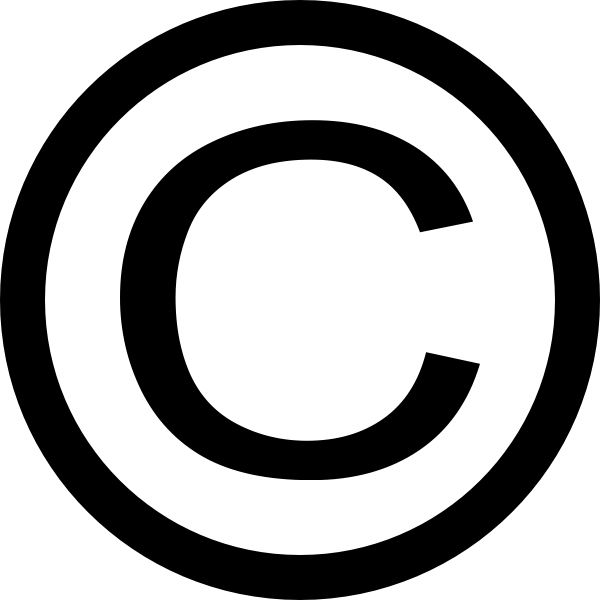 Martin Glynn, President of the NACS said that ”Protecting the consumer is our primary concern. We cannot continue to allow the public to put at risk from untrained or poorly trained sweeps with little or no regulation”. Many consumers are unaware that there is no statutory regulation of chimney sweeps or their work in the UK despite the very real need and there is nothing to stop a completely incompetent and dangerous sweep from working. The Guild and the NACS have recognized the need for unity in this area and worked hard to produce a good basic standard. - "Darren was absolutely spot-on! Thoroughly professional and I would highly recommend him" - Mr M Corbett, Sweep chimney in preparation for gas fire, 2013. "We were amazed with the level or service, cleanliness and professionalism. Darren was so thorough and did a fantastic job. Our stove has never worked more efficiently and we are extremely satisfied" - Mr and Mrs Morley, Gwithian, Cornwall, 2013. For more testimonials, see our 'Testimonials' page.